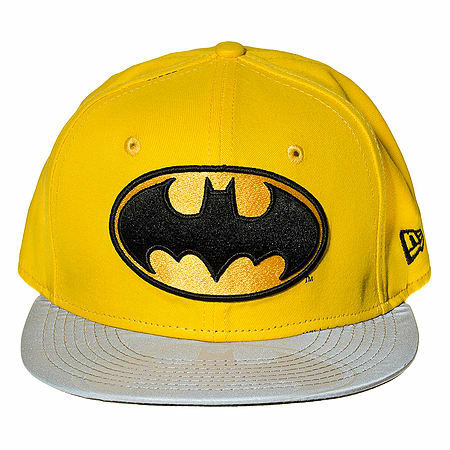 Show some support for the Dark Knight with this yellow New Era DC Comics Batman Reflective Baseball Cap featuring the iconic Bat Symbol.If you're a fan of classic superhero Batman, and the mature world of DC Comics, you most definitely want to prove it with this official hat. 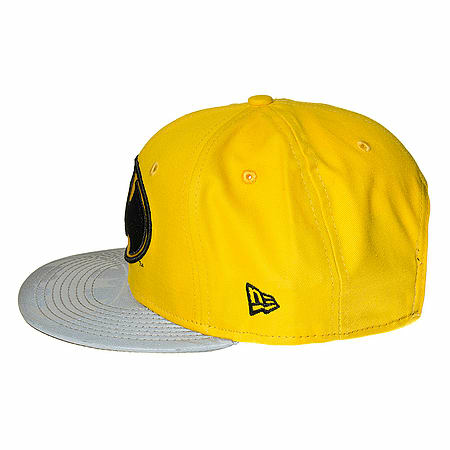 This cap, designed by New Era, features a reflective emblem on the front and effortlessly combines both style and comic book nerdery. Never-ending in his quest to rid Gotham of villainy, Batman is surely deserving of your cap-based support. Set your style apart with this New Era Batman Reflective Baseball Cap!